HomeJobs NewsNDA 2019 Application Form, Exam Dates, Syllabus : Apply Online ! 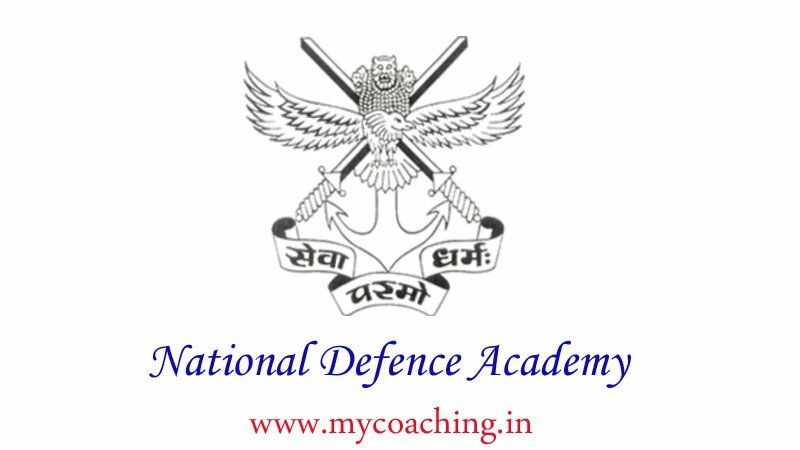 NDA 2019 Application Form, Exam Dates, Syllabus : Apply Online ! 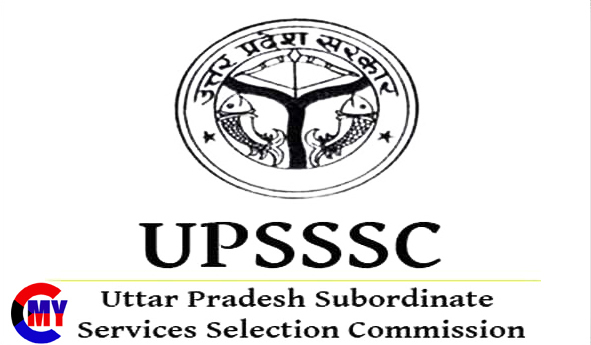 UPSC Are Invited to Online Application Form for the Recruitment Post National Defence Academy NDA in Army, Airfoce, Navy Wing and Naval Academy, 10+2 Cadet Entry Under NDA First Phase Recruitment 2019 Those Candidates Are Interested to the Following Recruitment and Completed the All Eligibility Criteria Can Read the Full Notification and Apply Online.